Crystal Gray is a first-time mother in Washington, DC. In the excerpt below, she shares how her own childhood impacted her early experiences with Chris, a home visitor at nearby Mary’s Center. I guess growing up in a community, the community I grew up in, it was poor, disadvantaged, low-income, so I didn’t grow up with a house, in a household with a father. Sometimes you just didn’t turn to men. The older I’m getting, I’m being able to trust, and Chris really opened me up to not just trusting someone else, it’s just having faith that someone might know a little bit more and can push you in the right direction. At first, I don’t think I utilized him as much as I could. It was kind of like I’m opening my home and my space to you, but I still kind of like have some space between us. Throughout the months, I’d say he was genuine, and Mary’s Center really cared about me and [my daughter] Amani, her environment, her well-being. I just began to utilize him as far as switch[ing] Amani’s doctors, as far as when I’m switching jobs, me going back to school, going back to college. 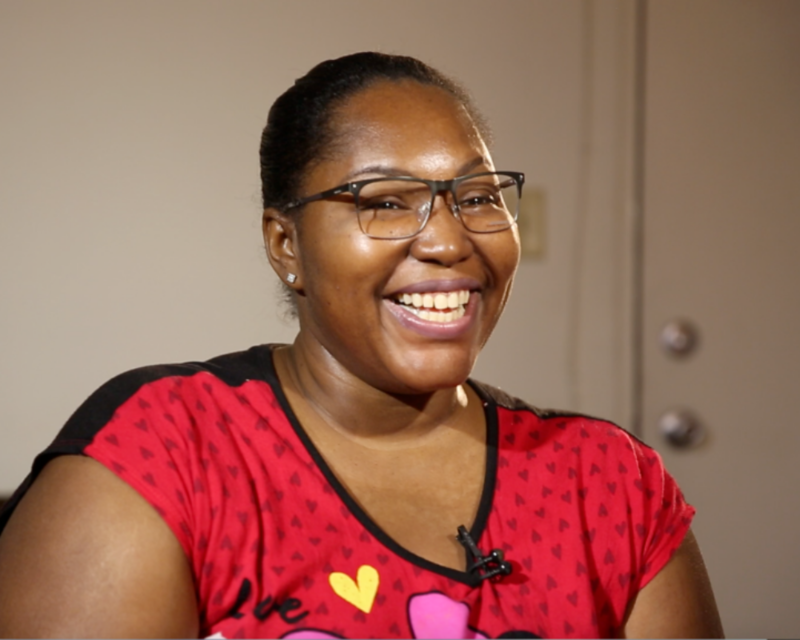 Watch the full video to learn more about Crystal’s home visiting experience and her hopes for her family’s future.